PATNA: The Election Commission on Monday barred two prominent politicians from Uttar Pradesh from campaigning for making communal speech during their poll campaigns. 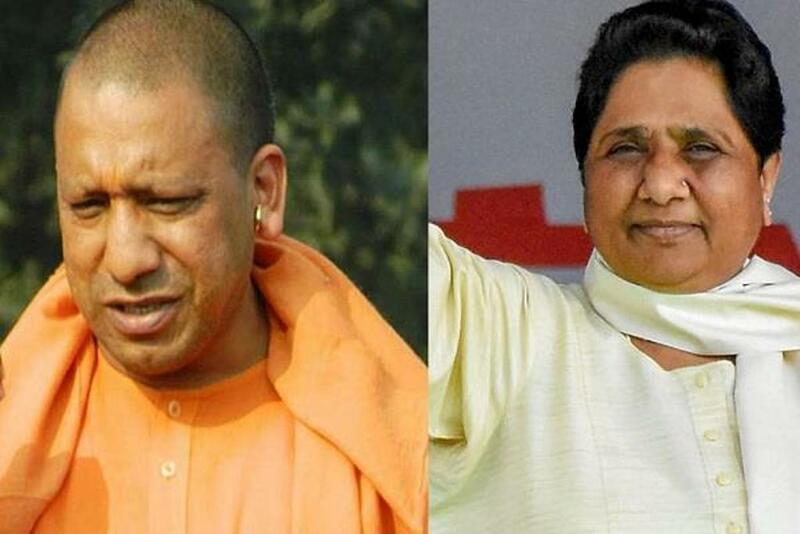 While present chief minister and BJP leader Yogi Adityanath was barred from campaigning for 72 hours, former chief minister and Bahujan Samaj Party (BSP) chief Miss Mayawati was told to stay away from poll campaign for 28 hours. Both the leaders were also served show-cause notices for violating the Election Model Code of Conduct (MCC) during their speeches. Adityanath was served the notice for his remarks on “Ali” and “Bajrang Bali,” while addressing a rally in Meerut. Mayawati, on the other hand, was handed out the notice for appealing to the Muslims community to back the grand alliance candidate in Deoband, during a joint rally on Apr 7. Earlier, the EC had warned Adityanath when he referred the Indian army to “Modiji ki sena” during a rally in Ghaziabad.